Abrams will gladly accept government purchase orders from various different municipal agencies & departments such as Police, Fire, EMS, Public Safety, DOT, State, Federal, Military, and Volunteer Departments. The P.O. must be issued by a bonafide government agency on agency letterhead or agency forms. You may place your order online and select Purchase Order when checking out. Then you would just need to email or fax a copy of your purchase order authorization for processing. A signed copy of the completed purchase order should be emailed to info@AbramsMFG.com. 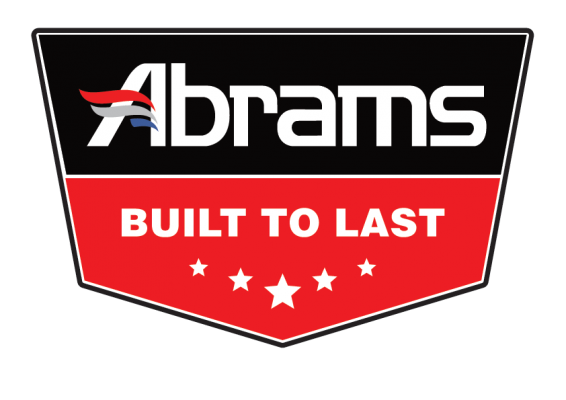 Abrams MFG provides a variety of benefits to federal, state, and local government agencies.